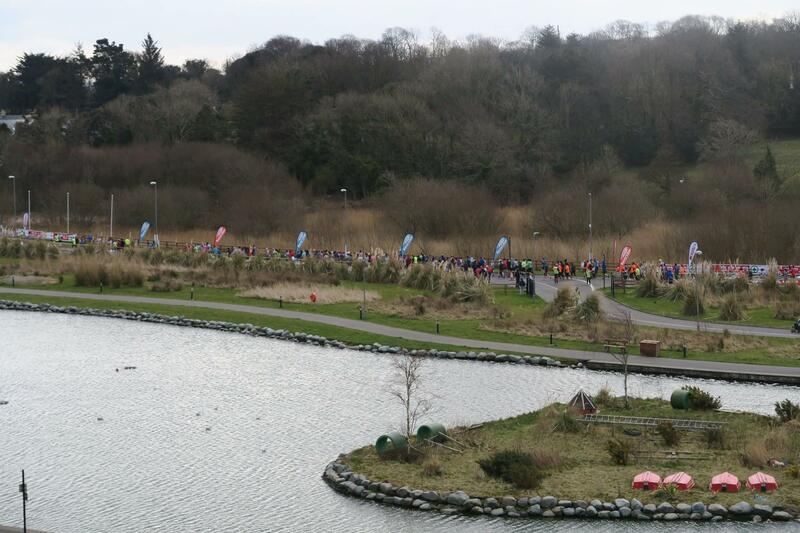 The Tralee Harriers 1/2 Marathon and 10km takes place on the Saturday 16th March 2019 amidst the festivities of St. Patrick's Weekend. Weaving through the streets, canal paths and hinterland of Tralee along with Tralee Bay. This is always a popular event has fills up very quickly, with many staying in Tralee for the weekend. Keeping the festive vibe, there will DJ at start and finish, with music and plenty of encouragement throughout the route. SIGN UP QUICK BEFORE IT SELLS OUT.